Goa has been the ideal holiday hot spot for as long as time itself. Both people in India as well as those beyond the geographical boundaries, adore Goa. The sandy shores with the restless waters have been a home to travellers. A holiday in Goa is something that almost all group of friends have discussed, if not actually done. There’s a lot to love about Goa, over and above the usual party hot spots, fish curries and all the beer. 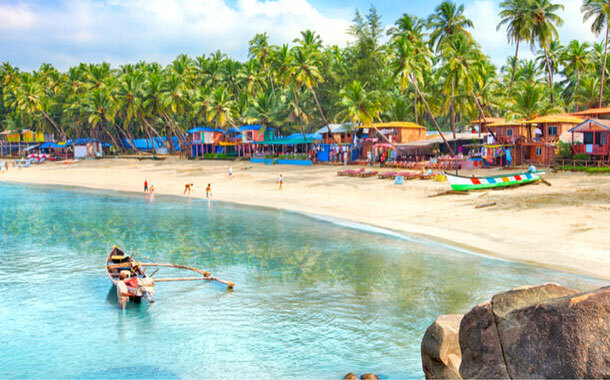 The reason why all kinds of travellers love Goa is because it caters to all their whims and fancies. Goa is that destination, which constantly strives to change so that it can offer everyone that comes there, a time of their life. That’s exactly what Goa is doing again. These 4 changes are bound to make Goa better (as if it wasn’t already) and one of the top contenders for any ‘best places to visit’ list. 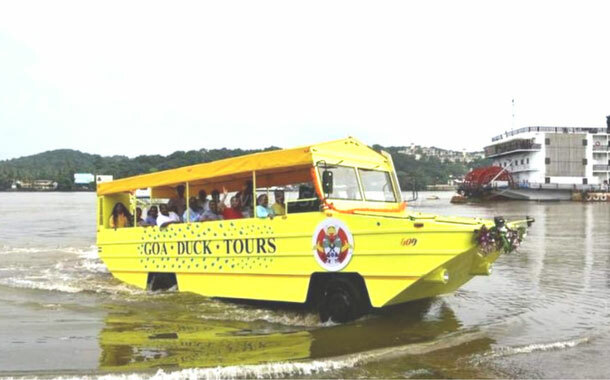 A first of its kind unique ride in India, the Goa duck tours runs both on land as well as water (the name is quite suggestive) These amphibious tours were developed with the single focus of increasing tourist footfalls. Currently there are 2 such boats operational with a capacity of 32 passengers. They’ll give you a glimpse at the beauty of Goa from all angles. Bird watchers can give a collective shout of hoorah! 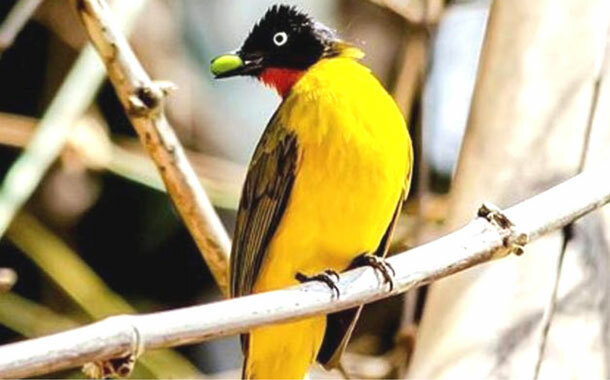 It’s aimed at giving a big boost to bird tourism in Goa which proudly boasts of roughly 12,224 different species of birds. Renowned people from the field of Ornithology will conduct workshops. Sounds like a new reason to visit Goa, doesn’t it? This one comes as good news for the people in Mumbai, because reaching Goa just got faster and easier. A road trip to Goa is probably one of the most memorable experiences, about to get better with the new 4 lane highway, which promises to get you to your destination in just 6 hours. 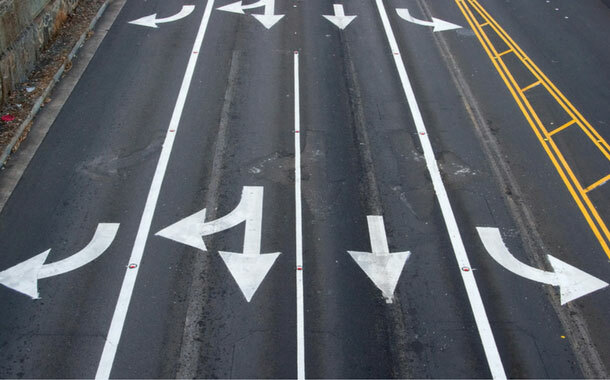 The road currently under construction is expected to be finished by 2018. The Government definitely deserves a thanks for this. This one is a kind of a missed bullet. 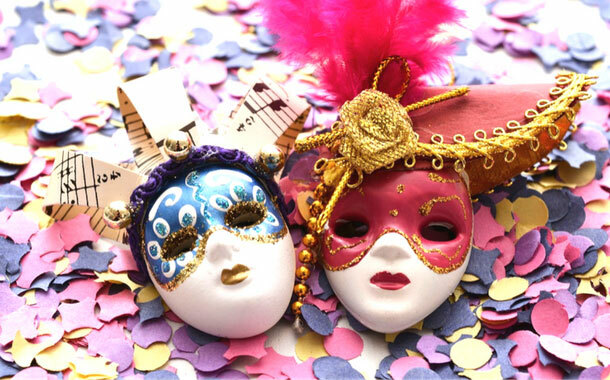 This year India’s beloved railways IRCTC came up with holiday packages for the Goa Carnival that takes place in February. Special packages, with train tickets at discounted rate. Though we may have lost out on the opportunity for now, we can just keep our fingers crossed and hope they have something similar in store for next year. But until then, you can check out our Goa holiday packages, which are customised keeping the tightest of budgets in mind - and it's never too late for booking one when the deal's so good.